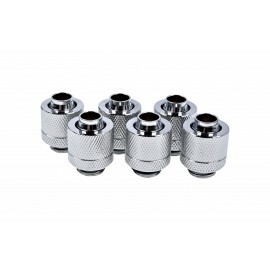 Compression fittings are one of the best ways to couple tubing to water blocks and PC water cooling components. 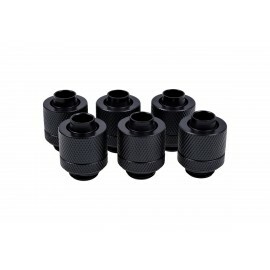 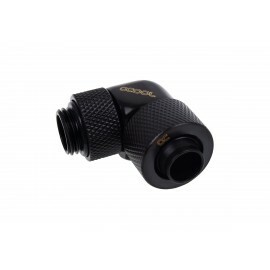 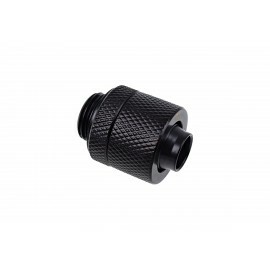 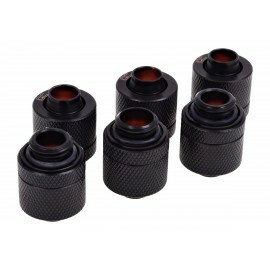 Available in many different sizes and styles, compression fittings feature a standard G1/4" thread for compatibility with most water cooling parts. 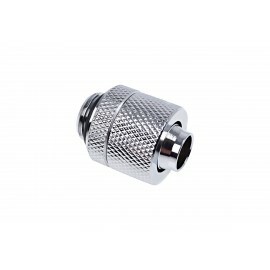 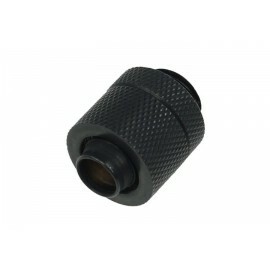 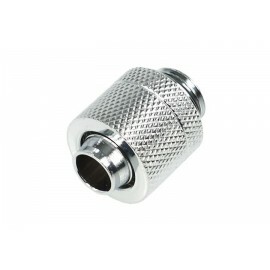 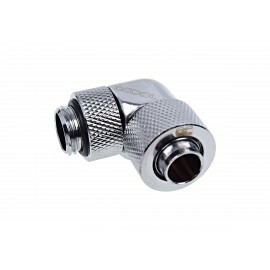 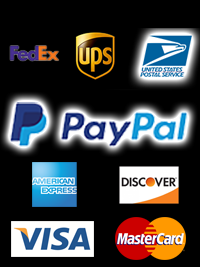 We are proud to carry compression fittings from well renowned manufacturers such as Barrow, Alphacool and Phobya.